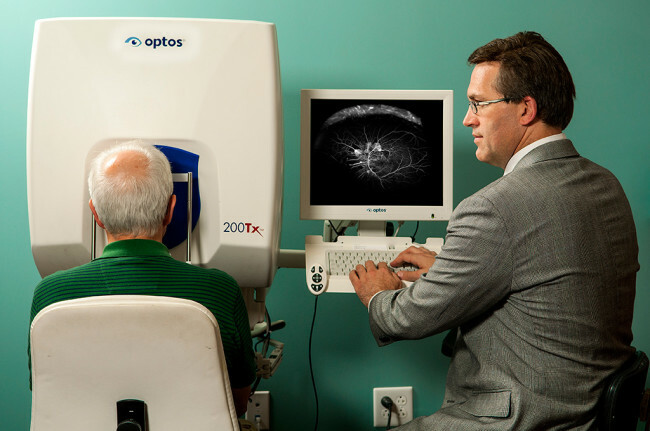 Dr. Braudway is a board-certified optometric physician who specializes in low vision rehabilitation. She is a contributing researcher with the Low Vision Research Network and participates in clinical trials related to vision rehabilitation. Undergraduate: Christi State University, Corpus Christi, Texas, B.S. Dr. Braudway is a contributing researcher with the Low Vision Research Network and participates in clinical trials related to vision rehabilitation. She acts as consultant and patient care advisor, assisting numerous local organizations devoted to helping people with vision impairment. 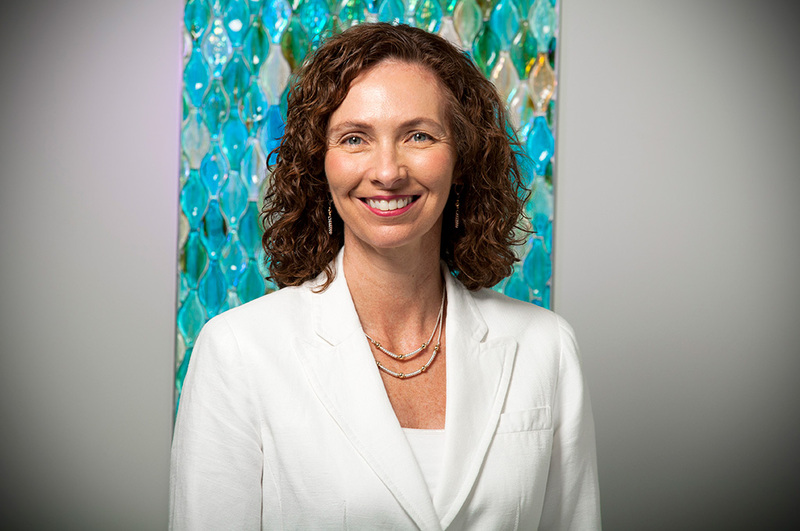 Dr. Braudway and her husband reside in Lake Alfred, Florida, and both are active in the community and local charities. Her hobbies are cooking and tennis. They have one child.